As more and more security systems and devices become IP networked, it’s important for installers and end-users to consider how their systems will be protected against the possibility of cyber attacks. 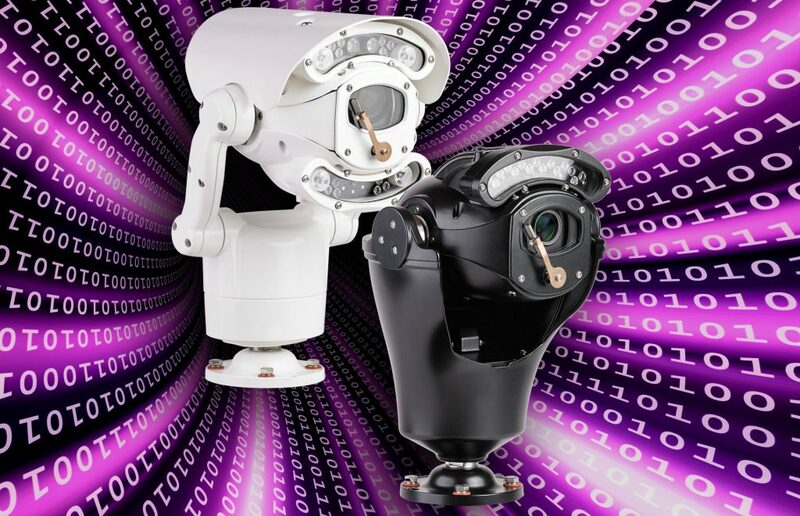 Providing a solution to the concerns around cyber security and hacking, UK CCTV design and manufacturing company, 360 Vision Technology, has partnered with software control provider Visual Management Systems Ltd to provide security operators with an effective solution to guard against IP surveillance system cyber attacks. Without the right level of network security measures in place, system users can be left vulnerable, resulting in exposure to the type of hacking and malware attacks recently hitting the news headlines. A serious security breech of an IP network can lead to system inoperability and network downtime, and at worst, direct access to corporate networks. To provide IP surveillance system installers and operators with peace of mind, when used together, both 360 Vision Technology cameras and Visual Management System Ltd’s TITAN SECURE PSIM (Physical Security Information Management) system can exceed 802.1x authentication protocols and encryption to provide the ultimate protection for surveillance networks via the latest patent pending technology. Designed to CPNI (Centre for the Protection of National Infrastructure) standards, this advanced protocol and encryption technology offers a far higher level of hacking protection. Ultimately, security and IT managers have a lot to gain by implementing the security advantages of a 802.1x authenticated network. Conversely, they also have a lot to lose should they ignore the security risks involved.